If you have a water cooler you know how wonderful of an asset they can be to your home. Making sure the water containers stay fresh and clean is very important for overall health and cleanliness of your water cooler and your family. The first step to cleaning your water container is to make sure that it is empty and that the cap is removed. 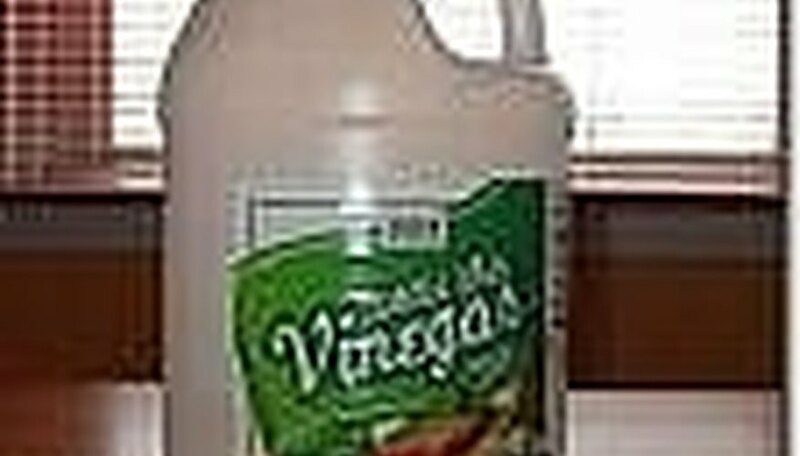 Put about 1 cup of vinegar into the container. 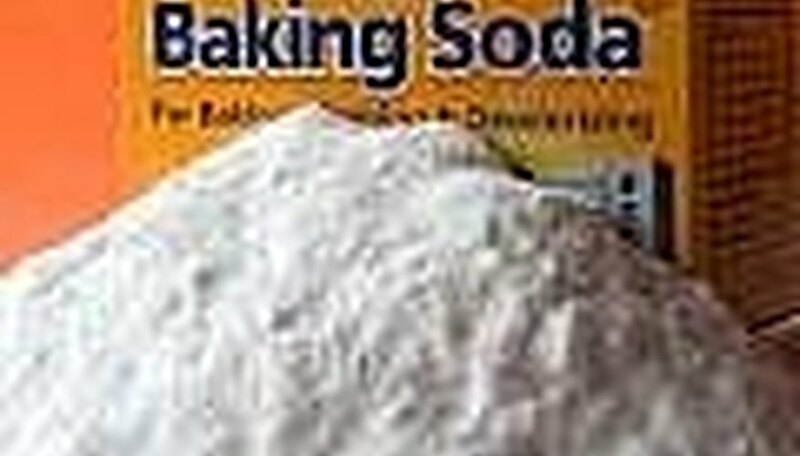 Then you want to add about 1/4 cup baking soda to deodorize with the cleaning power of the vinegar. Go into your bathroom where you can use the tub or sink and fill your container about 1/4 of the way full with water. Shake the solution around very well and shake the bottle so it runs through every part, you may have to turn it sideways a few times. Then allow to sit about 20 minutes. After the water bottles have sat for the required time, proceed to empty the solution from your containers. Make sure the solution is all out and rinse one or two times thoroughly. Allow to dry completely then refill and enjoy your crisp tasting fresh water. 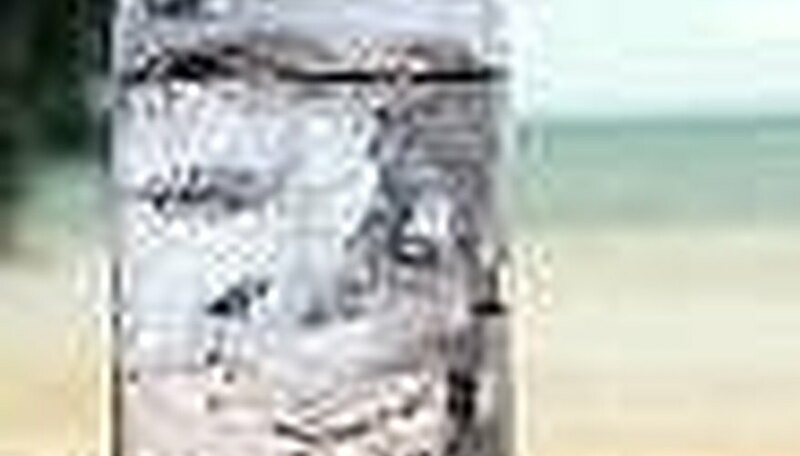 Should You Drain Cooler Water Ice? What Is the Thickness of Aluminum Gutters?